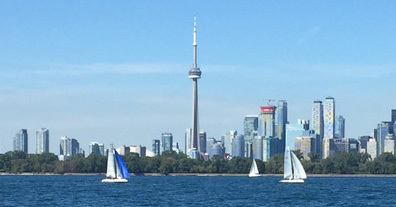 The Toronto Law firm of Fernandes Hearn was formed in 1996, and provides specialized legal services throughout Canada to domestic and international clients. In our view, the practice of law today is completely service-oriented with the focus on providing practical and cost-effective solutions. We go to great lengths to understand the diverse and changing needs of our clients and to respond to those needs promptly. We build on the synergy of specialization. With specialization comes the development of innovative ideas and strategies. Handling many similar cases allows us to concentrate on new ways to solve your problem. 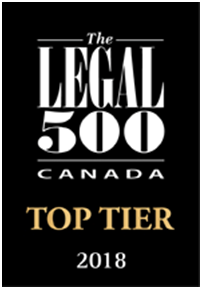 Our reputation for depth of expertise, particularly in transportation, insurance, and commercial law can make a critical difference in achieving winning results.